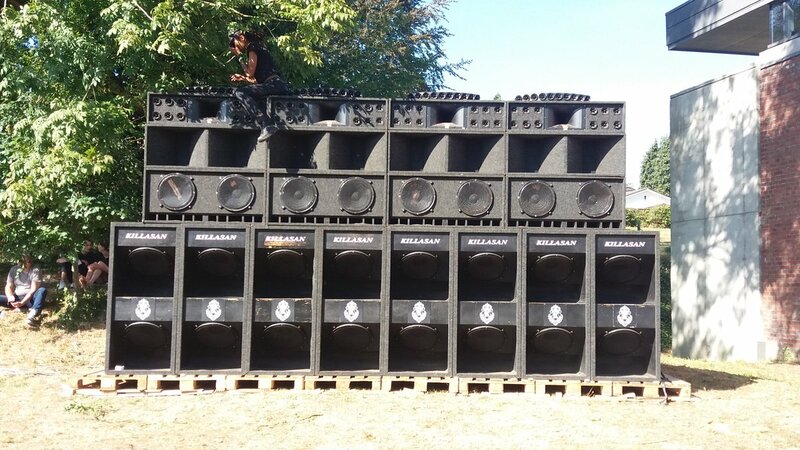 How Japan’s sound systems and crews do dancehall different. Japan might not be the first nation you would associate with Jamaican dancehall culture. After all, outside of Jamaica itself, the UK has had a vibrant sound system culture for decades, while reggae and dub has made its way into the genetics of Berlin techno thanks to the likes of Basic Channel. The rest is, as they say, history. But it only goes to show that Japanese dancehall culture was alive and well, and continues to have special resonance in the undergound. Proof of that is the fascinating (and at times problematic) hour-long documentary above. It follows Japan’s dancehall exponents through Tokyo’s best clubs and shops to get a feeling for the unique culture that has developed around Jamaican music. At the same time, we wonder to what extent this drifts into inappropriate cultural appropriation. What do you think?